The Decaf Colombia Huila was roasted for you by Anodyne Coffee Roasting Co. This decaf coffee from the Huila region of Colombia and was produced by the various small holder producers between 1,200 - 2,000 meters and was fully washed being decaffeinated using the natural E.A. Sugarcane decaffeination method. 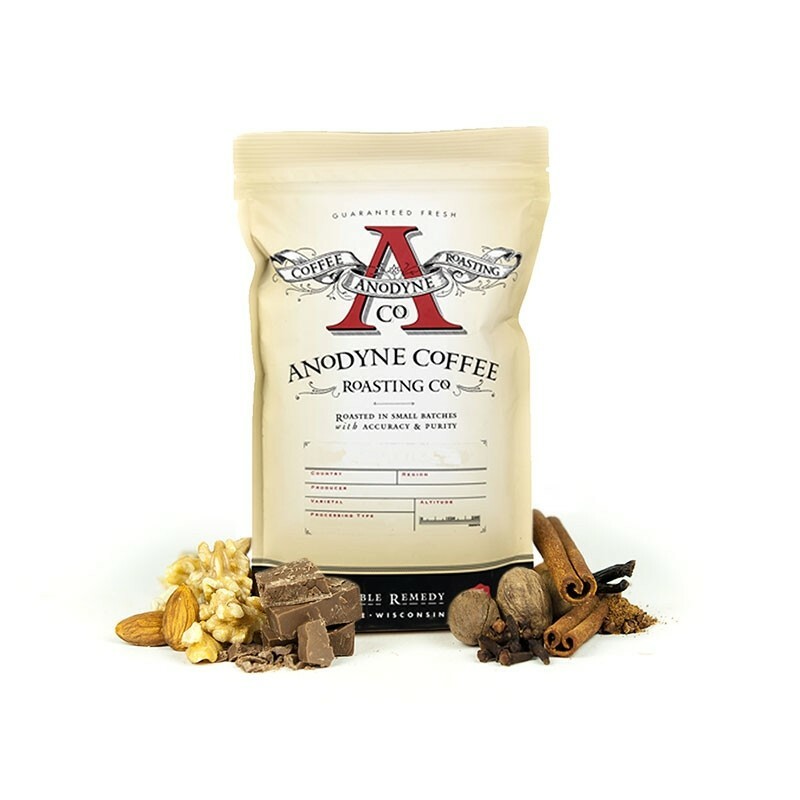 The cup is sweet and nutty with notes of cane sugar and peanuts.